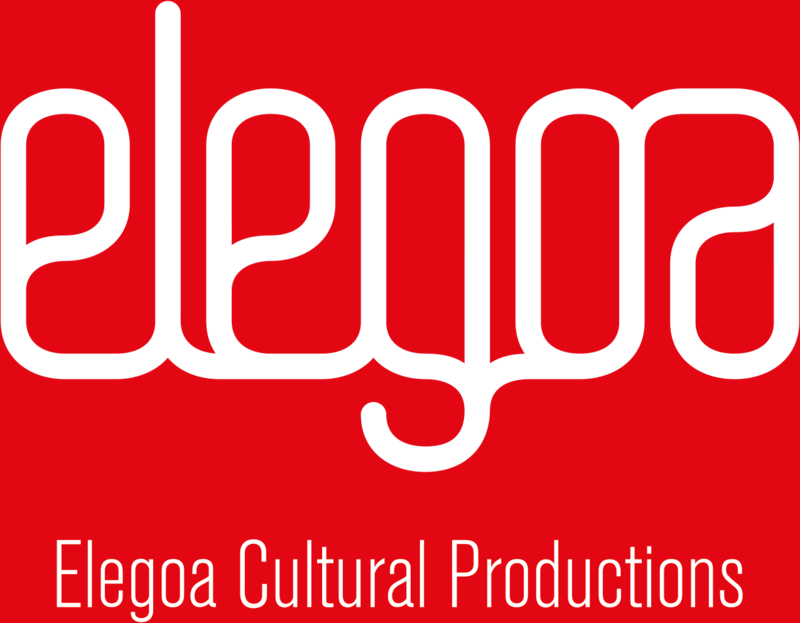 Elegoa applies its skills to commission artwork and cultural projects. Elegoa invites professional international artists to create work within a proposed geographical context. Working through our local contacts, we find the means for artists to research and realize their vision in collaboration with individuals and communities. Each project engages the resident artists to respond to the locale and involve targeted communities and players from the local socio-economic groups in creative and production processes. 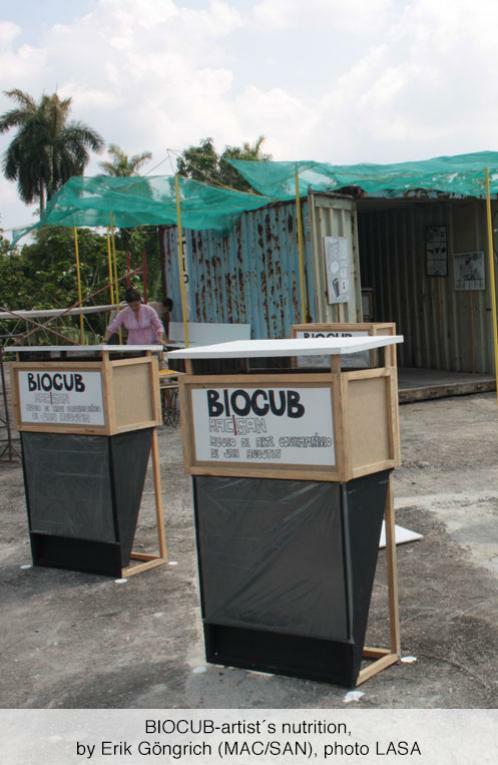 The production of each project boosts the development of new local synergies. It leads to different types of collaboration between artists, cultural organizations, social services, municipalities, groups and individuals, as well as the corporate world.